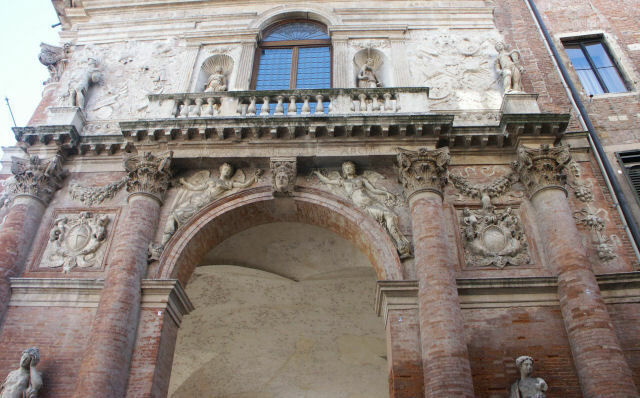 The Comune di Vicenza, or town hall, occupies many interesting palaces around the square. While much of the architecture is Palladian, there are many other renaissance architects who contributed to the town too. Most offficial town business is held in the Comune di Vicenza.